Since we last reported on Massachusetts’ legalization of recreational use of marijuana in December 2016, we have closely monitored the challenges faced by the marijuana industry, especially while it remains illegal under federal law. As a result of the legalization of recreational marijuana, individuals are entitled to possess up to an ounce of marijuana and grow up to six plants per person or up to twelve per household. We last discussed the issues faced by homeowners, condominium associations and the industry, due to the perils of home growing and ongoing property coverage disputes. Now a new issue at the forefront of this ongoing debate involves certain bans and restrictions imposed by municipalities across the state. Since December 2016, stricter rules have been enacted related to marketing, packaging and labeling marijuana, the legislature revised the law to raise taxes, and the debut of dispensaries has been since delayed until July 2018. While retail marijuana shops plan to open in July 2018, we have seen significant pushback from cities and towns that strongly oppose having these marijuana businesses in their communities. Part of the changes the legislators made to the marijuana law allows for a locality to ban retailers in their towns or impose moratoriums without the need of a vote if the majority of their voters voted against the legalization of marijuana. For cities and towns that had majority votes in favor of legalizing marijuana, a referendum is required if they wish to ban or freeze these operations. Approximately one-third of Massachusetts’ cities and towns have completely banned marijuana businesses or placed moratoriums and restrictions on them. These limitations have raised concerns for supporters of these legalization efforts. They view these bans and restrictions as contradicting the intent of the legalization measures, as it will continue to support the underground market if people are required to travel far to purchase marijuana legally and result in tax revenue losses. Some local officials have explained that these restrictions are temporary until they determine where marijuana shops are allowed to operate within their communities. Others need the time to draft up zoning laws for marijuana businesses and to require town permission to open up dispensaries. 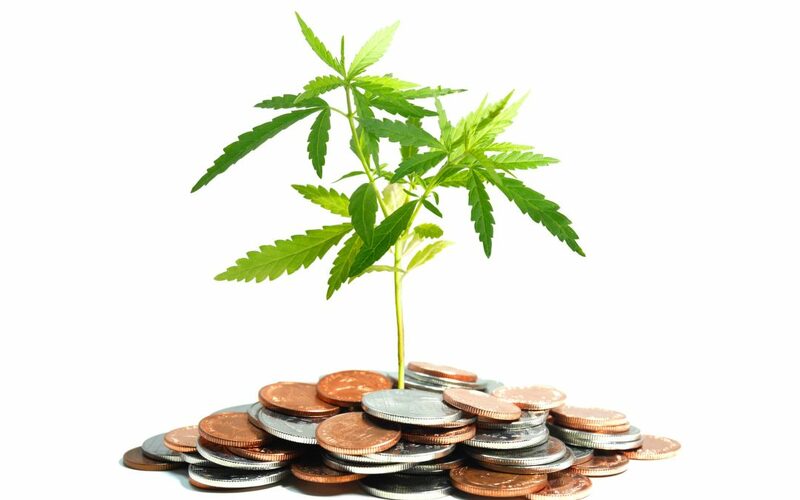 In the meantime, the insurance industry is evaluating the marijuana industry to determine whether or not it will be profitable for them to offer coverage (see our cover article from Claims magazine on this topic). While some insurance companies do offer insurance for these businesses, the premiums are still fairly high. As these carriers are operating in unchartered waters, it will take some time for them to study the marijuana business’ exposures and to develop their policies. We will continue to monitor the effects of marijuana legislation in Massachusetts and the impact this industry will have on insurance companies. If you have questions regarding insurance policies and coverage concerns, please contact Seta Eskanian (617-936-4353, ext. 208 or email her) or John Gardella (617-936-4353 or email him).